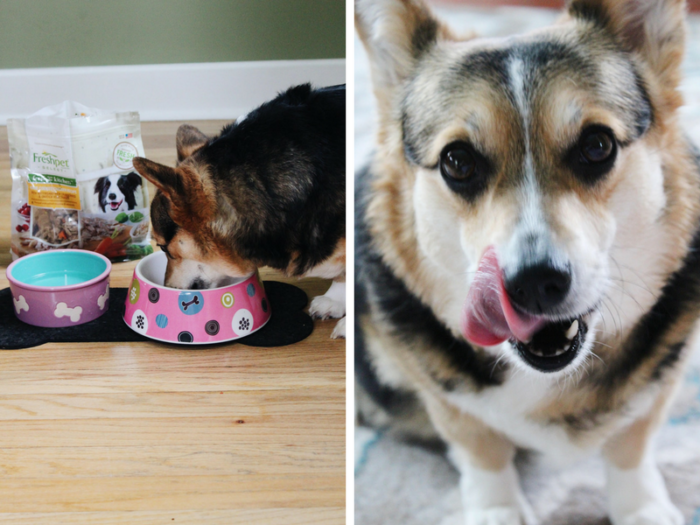 This posts highlights 10 healthy foods you can share with your dog, from apples to eggs! 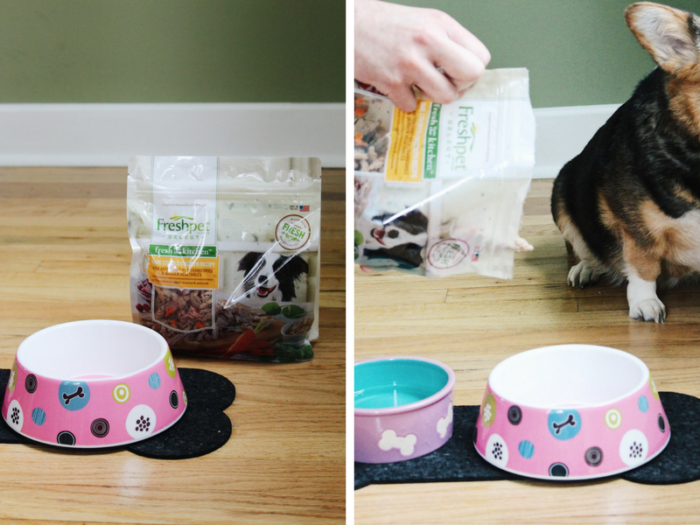 Plus, we review Freshpet dog food. As I’m sure you know if you’ve ever read my blog before, I love my dog. She has her own Instagram. She has a bed in multiple rooms of the house. She has more than her own body weight in toys. And she’s just a tad, wee bit spoiled. Cocoa is a 5 year old Corgi (turning 6 this month!) who has tons of personality and tons of energy. I adore her. And, of course, I want the best for her. I want to feed her the best and ensure she’s happy and healthy. I have recently switched to feeding her a fresh food diet, which she loves. We’re going to talk about all the benefits of Freshpet’s fresh food diet below, as well as 10 healthy foods you can share with your dog! We love our pups. We love to go on walks with them. Adventure with them. Snuggle up with them. Why not have a meal with them? Here are 10 healthy foods you can share with your dog. 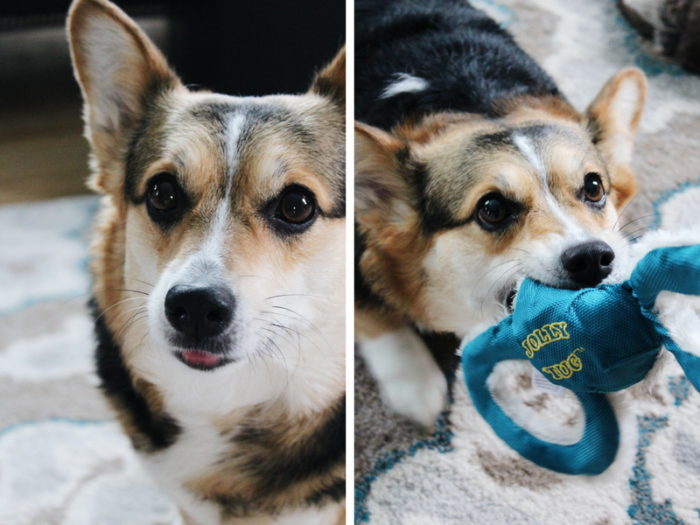 Own an insatiable dog (coughCorgicough)? Green beans are a healthy way to fill up your pup. A cup of green beans only clock in at around 30 calories and are full of fiber, which keep your dog feeling fuller for longer. Buy fresh or unsalted, canned green beans as a snack or add them to your dog’s dinner. Both brown and white cooked rice is a healthy choice for dogs when mixed into their food or when used to relieve an upset tummy. A bland dinner of cooked rice and plain, boiled chicken is an excellent option if your dog is dealing with some digestive issues. Sweet potatoes are a superfood for both you and your pup! An excellent source of beta-carotene, vitamins, and fiber, sweet potatoes are one of the best dog treats around. You can find dehydrated sweet potatoes at your local pet store, or you could make your own. There are plenty of great, easy recipes for baked, dehydrated, roasted, or chewy sweet potato dog treats! Pumpkin isn’t just for pie (yum) or carving. Did you know that pumpkin is a healthy snack for your pup, too? And, even better: most dogs love it! Feed your dog pureed, plain pumpkin (with no added sugar or ingredients) or turn pumpkin into fun and healthy homemade dog treats. Pumpkin is chock-full of beta-carotene, fiber, iron, vitamin A, and potassium! Carrots are one of the best and easiest healthy snacks for your pooch! Carrots are high in fiber and vitamins but low in calories. Buy peeled, baby carrots as an easy no-fuss snack or mix some chopped, boiled carrots with Fido’s dinner. Bonus: Crunching on raw carrots is good for your dog’s chompers. Coconut oil has a plethora of benefits when it comes to your pooch. It has antimicrobial, antibacterial, AND anti-fungal properties. It’s good for their coat. It’s great at healing digestive issues, infection, and yeast overgrowth. It helps with stinky breath (hooray for that!). Mix a little in with their food (about a teaspoon per 10 pounds of dog) or make these Peanut Butter Coconut Oil Treats. Apples are a crunchy, healthy treat that pups just love. And, a bonus (for you) they also help with less-than-pleasant dog breath. Just make sure not to give your dog the core, which can be a choking hazard, or the seeds. Apple seeds contain cyanide, which is poisonous to your pooch in large quantities. What’s for breakfast? 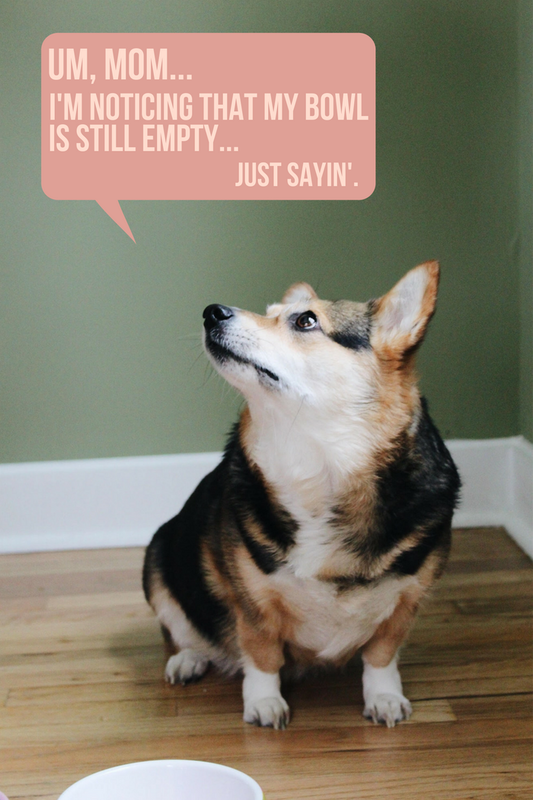 If it’s eggs, that’s something you could absolutely share with your pup. They’re high in protein and easily digestible. Just be sure to keep them at a minimum since they’re also high in fat. 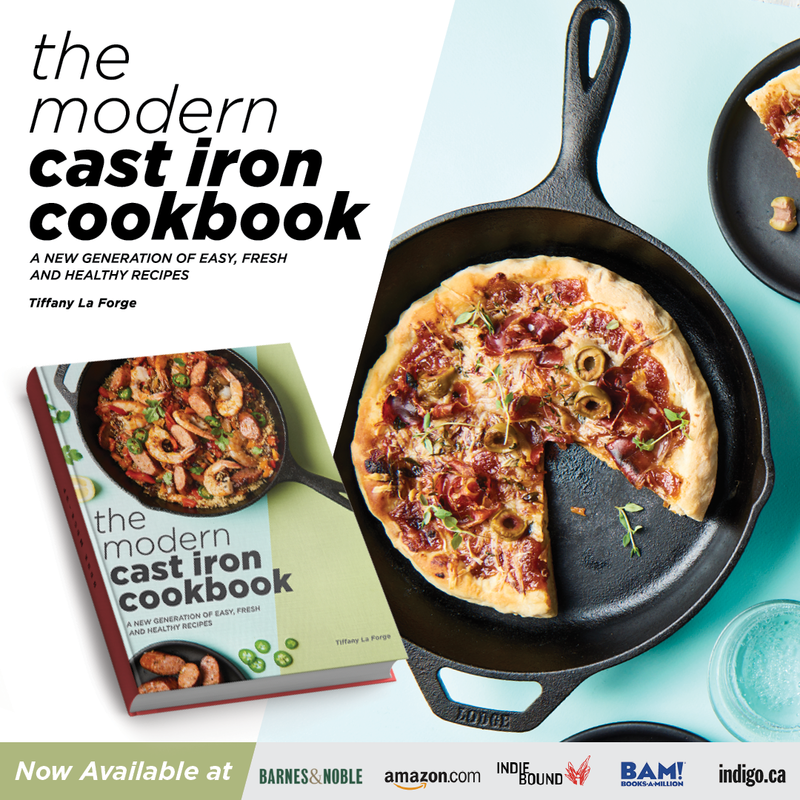 Next brunch? Scrambled eggs for you and your dog. Mimosas for you. 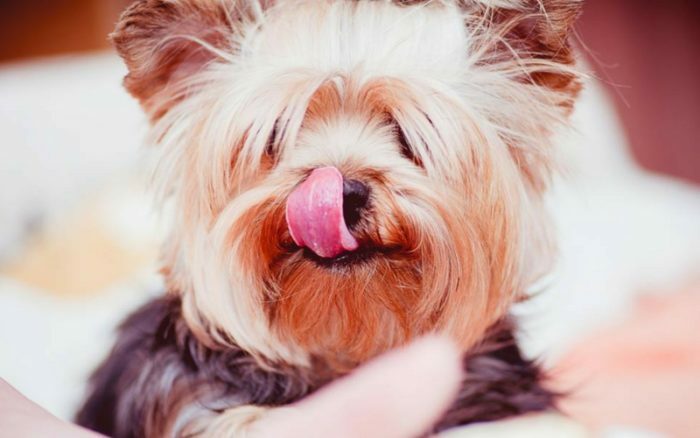 It’s no surprise that pups love peanut butter, and, luckily, it’s also a perfectly fine treat for them. Great for filling Kongs, peanut butter is high in protein and full of heart-healthy fats and vitamins. But be sure to read your labels. Stick to all-natural, unsweetened brands and never, ever buy a peanut butter with xylitol as an ingredient (a sweetener very dangerous for dogs). Cranberries are high in vitamin C, vitamin E, fiber, and antioxidants. They’re also said to improve a dog’s vision as well as aiding in urinary tract or bladder infections in dogs, just as they do for humans. So, there you are! Add these 10 healthy foods as small treats or additions to your dog’s diet. Cocoa and I’s favorite pet food, Freshpet, includes many of these foods in their recipes. 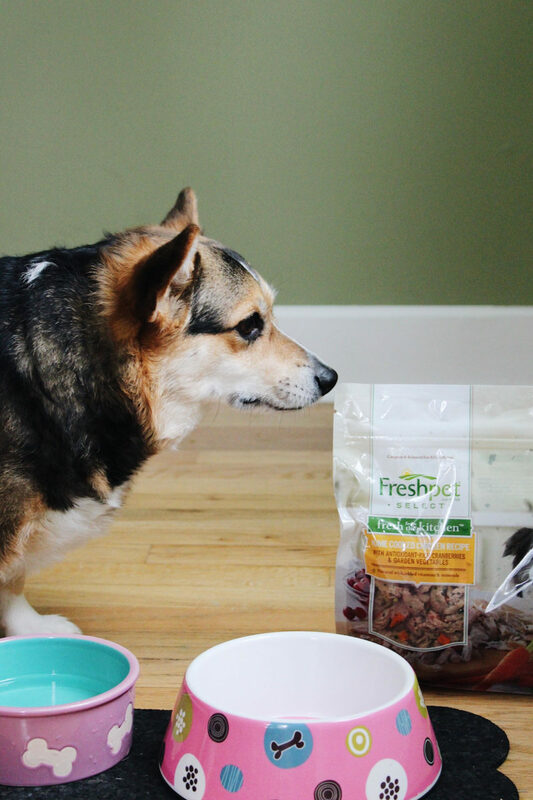 Freshpet is refigerated pet food that is made with all-natural, fresh ingredients and no artificial preservatives. I feed Freshpet to Cocoa because she deserves the best, and I like knowing exactly what’s in her dog food. There’s no artificial or chemical ingredients, and no “mystery” meat such as chicken meal. It’s as close to a home-cooked meal as I could give Cocoa. Plus, Cocoa seriously goes nuts for the stuff. On Sundays, we usually make a roasted chicken and Cocoa sometimes gets a little bowl of the chicken, carrots, and maybe a piece of potato. She will spin in circles, wagging her tail, until we give it to her. It is her absolute favorite. She goes just as nuts for Freshpet’s Home Cooked Chicken Recipe, which includes huge chunks of real chicken, veggies, and antioxidant-rich cranberries. Feeding your pet a fresh food diet filled with vitamins and nutrients makes a remarkable difference in their overall health and well-being. 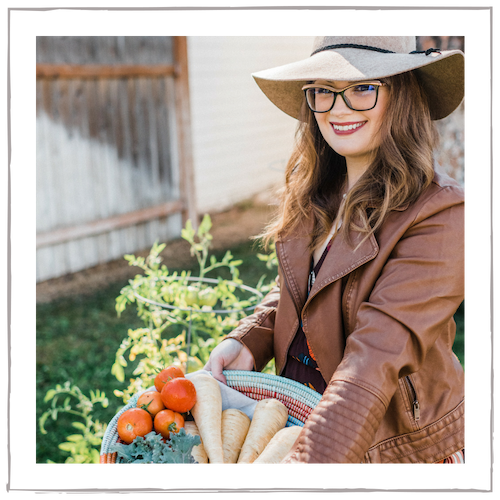 Some of the benefits of a fresh, nutrient-dense diet include increased energy, allergy relief, improved digestion, healthier weight, and a soft, shiny coat. 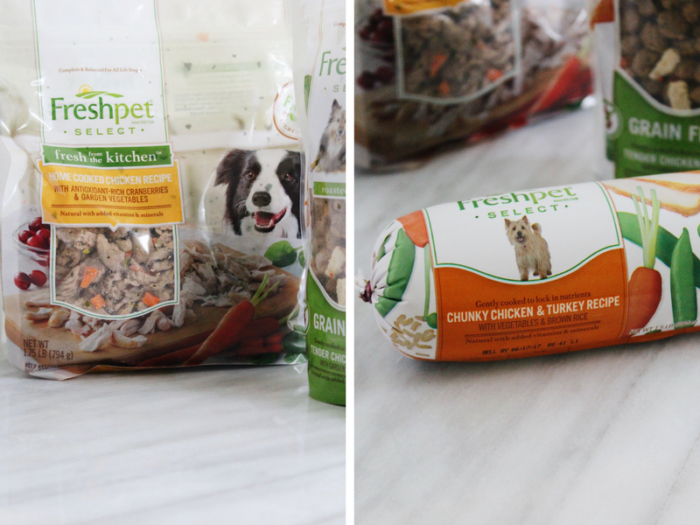 You can learn more about the great benefits of Freshpet’s fresh pet food diet here! You can also read some amazing and heartwarming transformation stories. 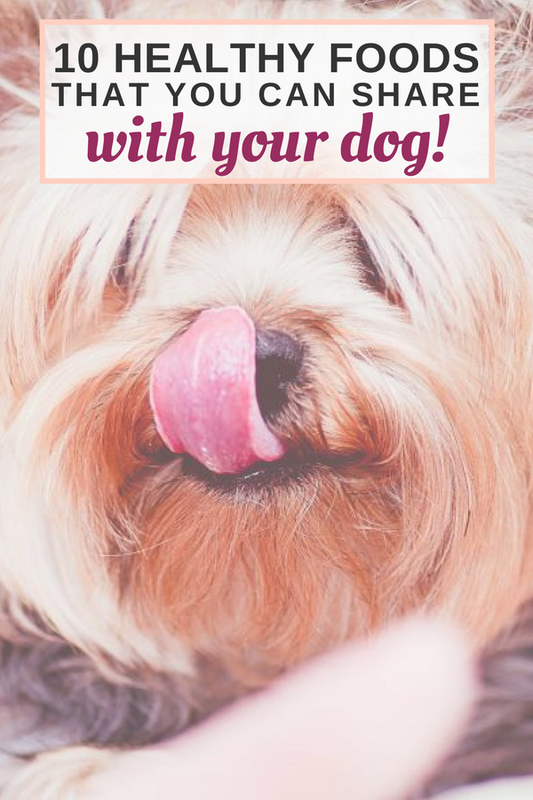 Thank you for reading this post on 10 Healthy Foods You Can Share with Your Dog. Be sure to check out Freshpet’s fresh pet food, and see how your best furry friend can benefit from a fresh food pet diet! I love this post!! Cocoa is absolutely adorable!! 🙂 Would you believe that the boys eat better than I do? haha. They get all the fresh vegs and food, and I work with what they don’t want. pahaha. 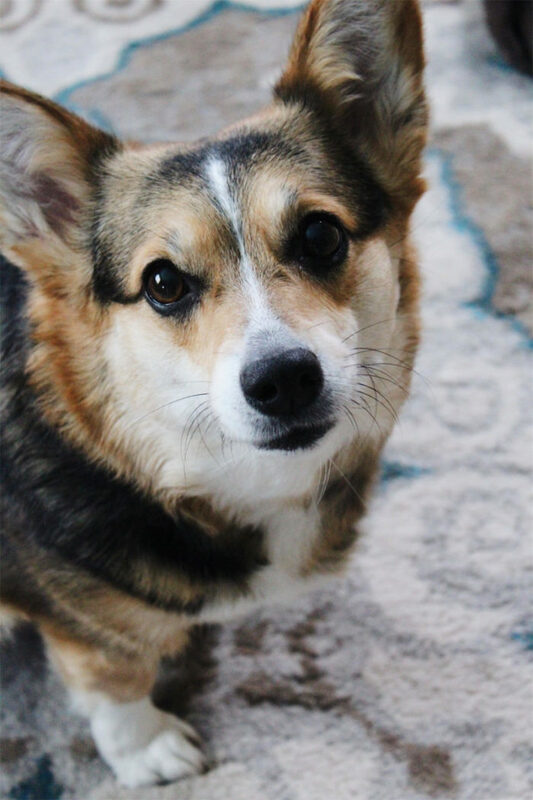 Corgi Corgi Corgi Corgi!!!!!!!!!!!!!!!!! Love this pup and knowing good food is going into her tummy is even better! !